What is a support group? Share information about medical diagnosis, treatments, research and strategies; Talk about your feelings and receive confirmation that there are others dealing with the same challenges; Compare common symptoms and ways that each person has handled the symptoms; Discuss issues that are unique to care partners and family members of people with Parkinson’s disease; and Learn from expert speaker presentations. Click the button below to download a PDF of support group meeting locations or use the map below to browse support groups. View Support Group Meetings Map in a full screen map. People who have been through, or are going through, a similar circumstance can do more than sympathize with you — they can relate to your situation and keep you from feeling like you are alone. Support group members offer firsthand insight into many aspects of navigating the disease. For some people, the most difficult step is walking through the door, but most find that once they make the decision, the experience is helpful and supportive. 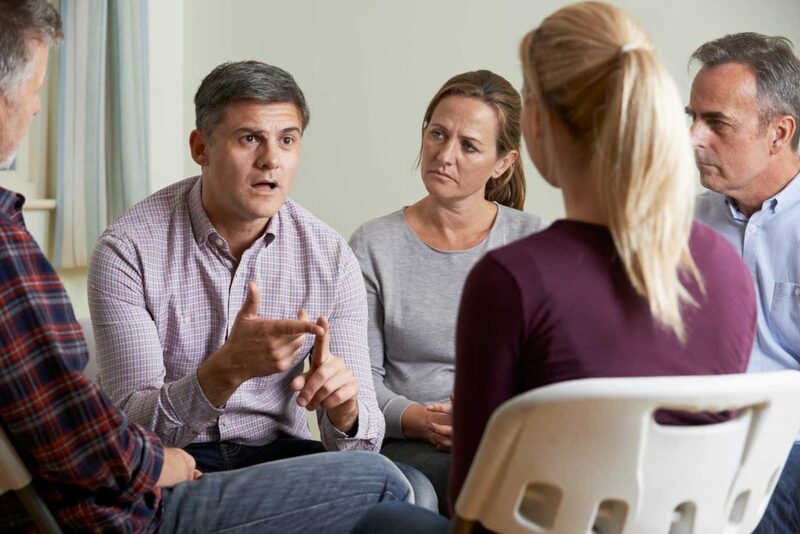 Remember, a support group is not a substitute for medical treatment or professional counseling and it is not a replacement for family and friends. When do support groups meet? 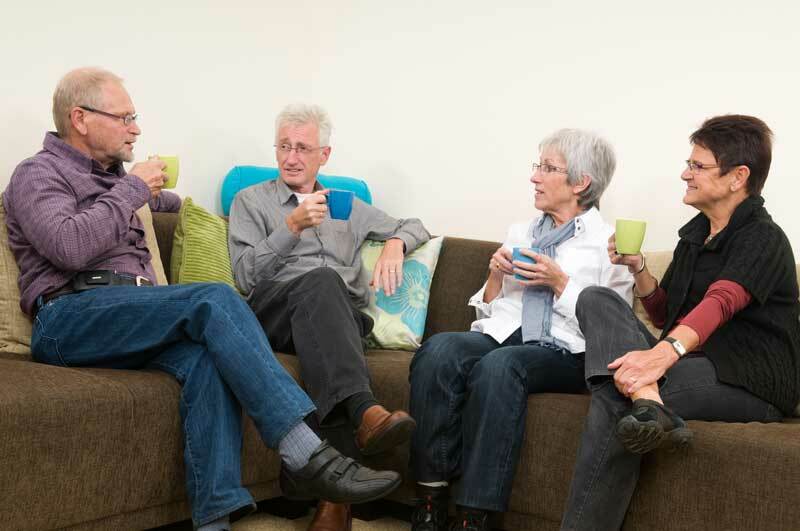 Support group meetings are typically held once a month. Some groups may choose to meet more frequently or less often depending on the needs of the group. The meeting is set by the group leader in the initial planning stages. If the existing groups in your area are not convenient for you, you may want to contact our Program Coordinator to see about starting a new group. What can PAC do to help a support group? PAC strives to provide group leaders with ongoing support to design and facilitate meetings that are in-line with participants’ expectations and needs. Whether you’re starting a new group, transitioning to a leadership role or need to refresh your meetings, PAC is here to help. PAC also maintains a list of individuals and organizations that are willing to speak to support groups on the challenges patients encounter during their journey. 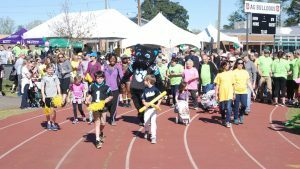 The Parkinson Association of the Carolinas helps to support nearly 90 volunteer-led support groups throughout North and South Carolina. For assistance, please contact the Program Coordinator, Dianna Beaty, at 704-248-3722 or dbeaty@parkinsonassociation.org.